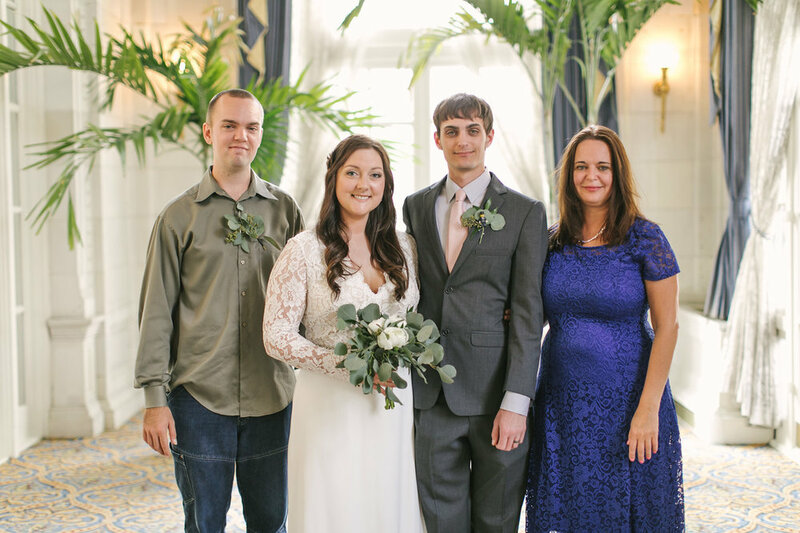 Meet Eric and Teri. 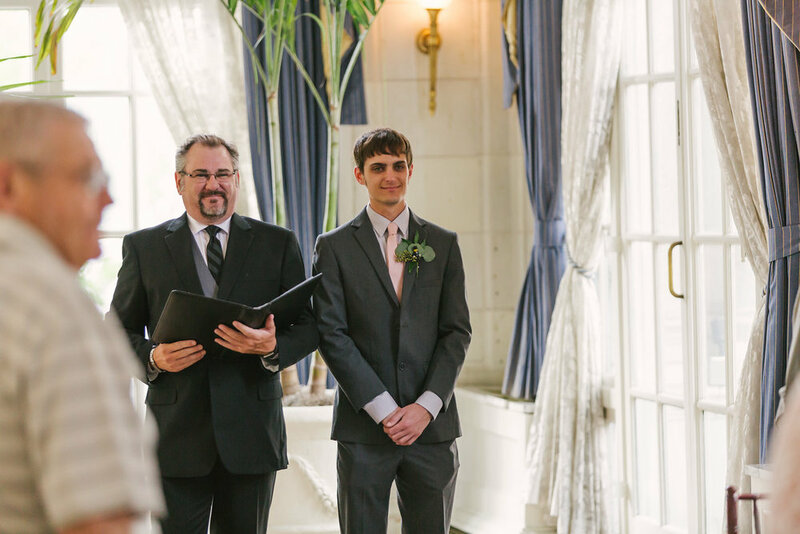 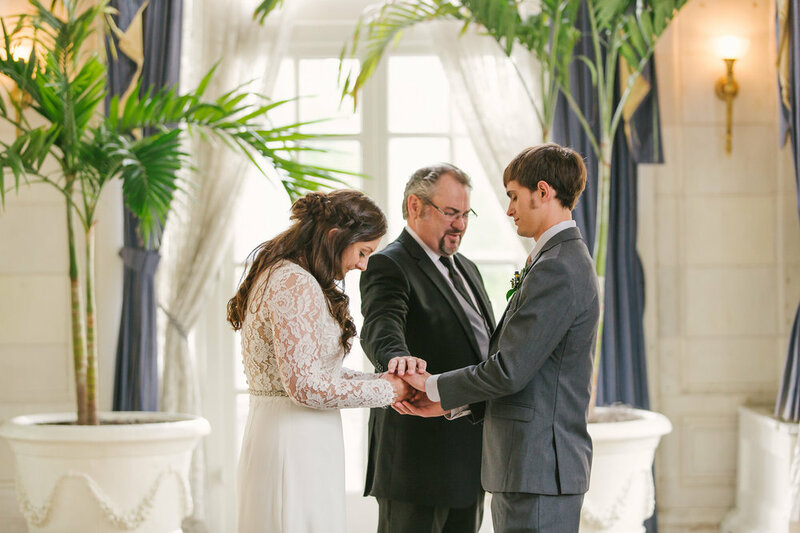 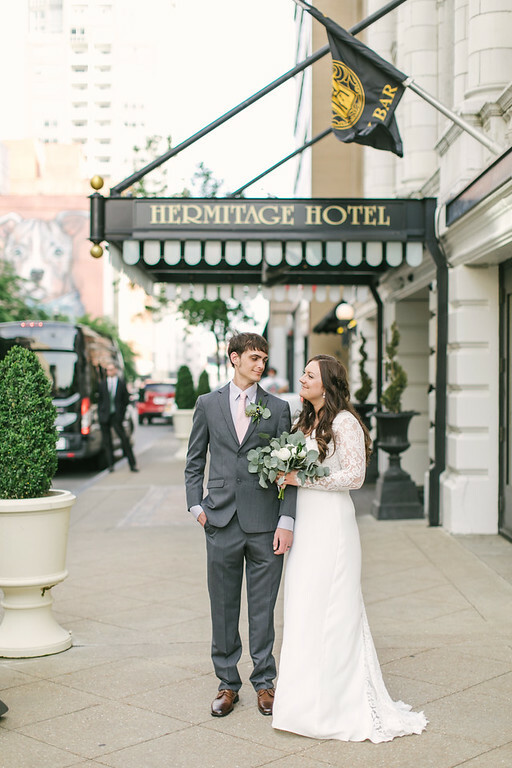 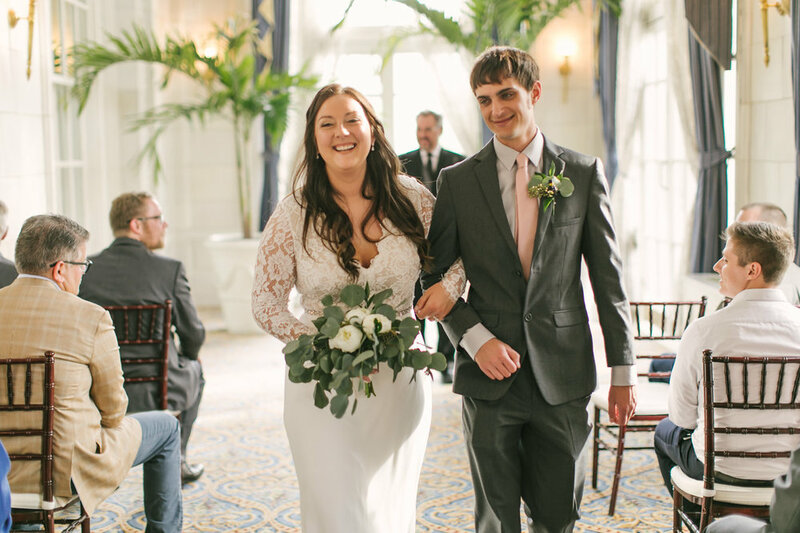 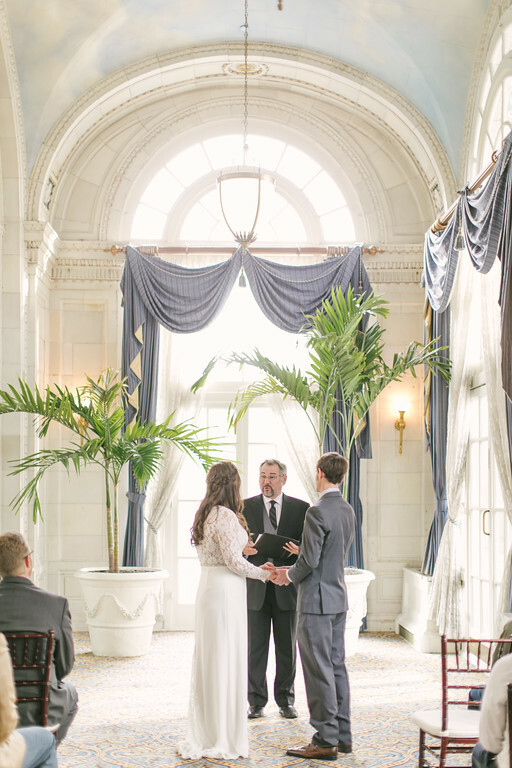 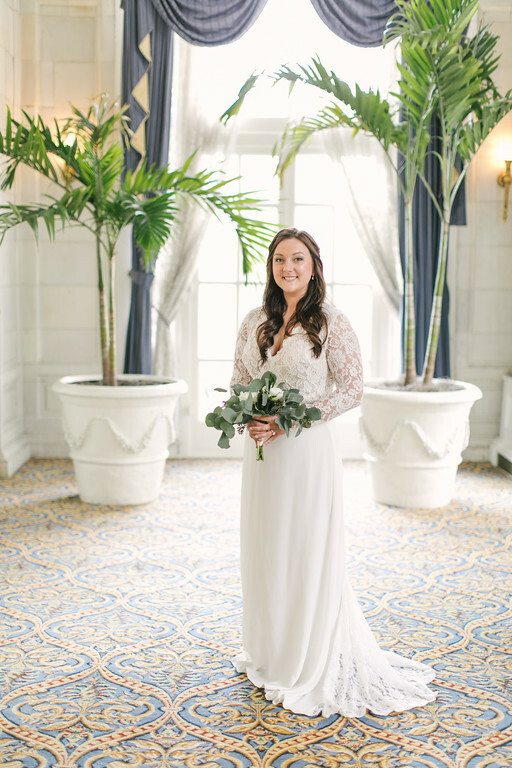 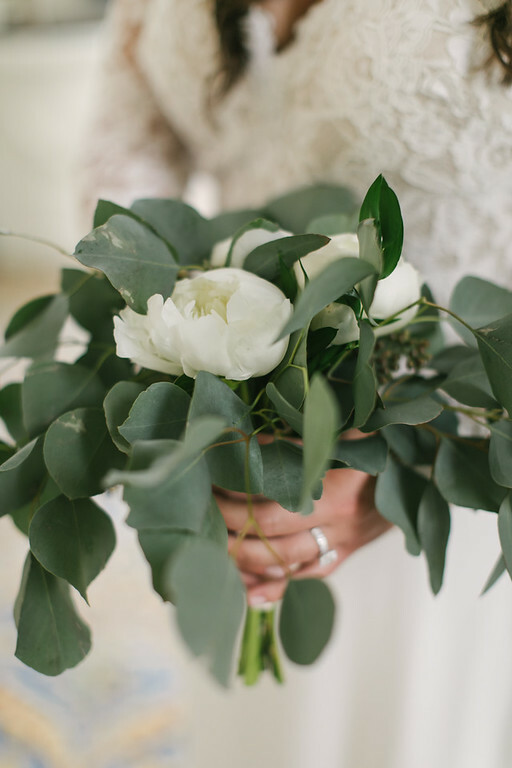 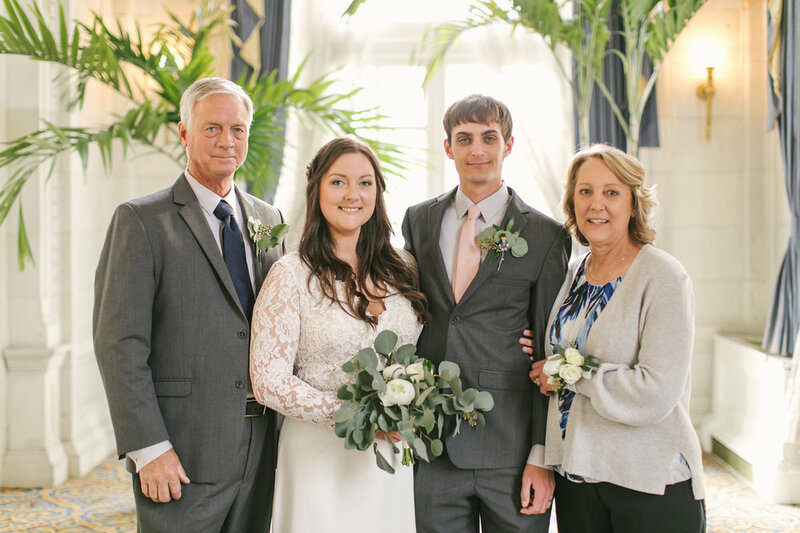 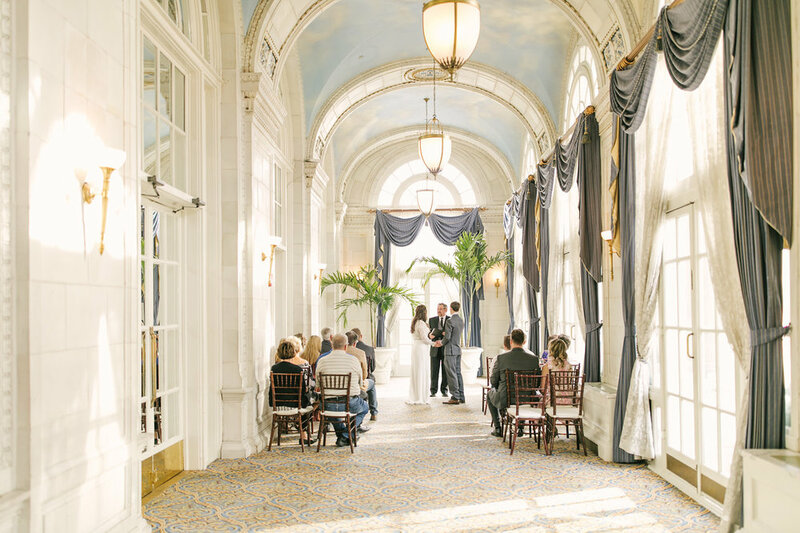 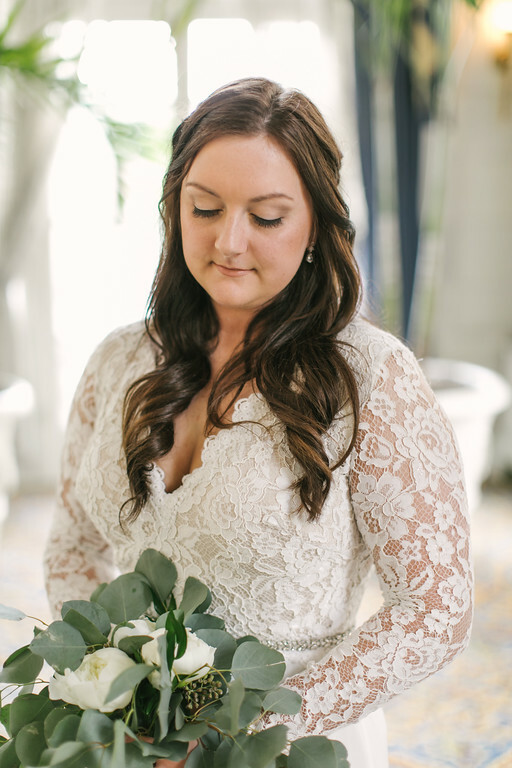 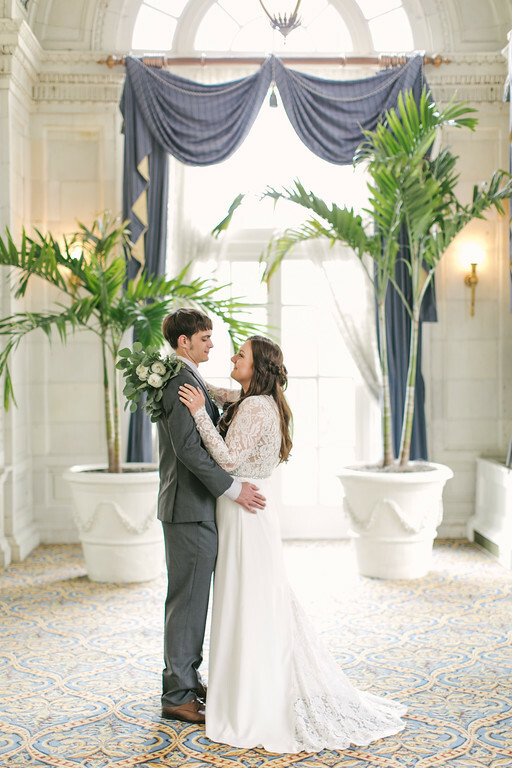 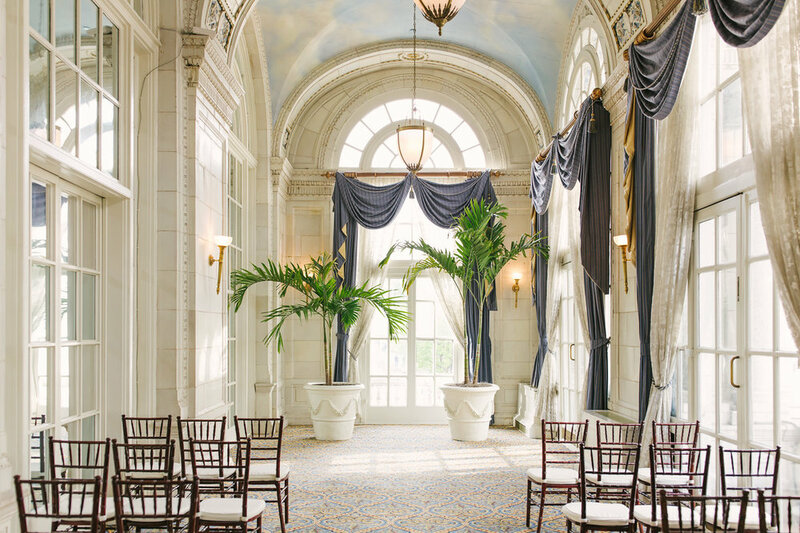 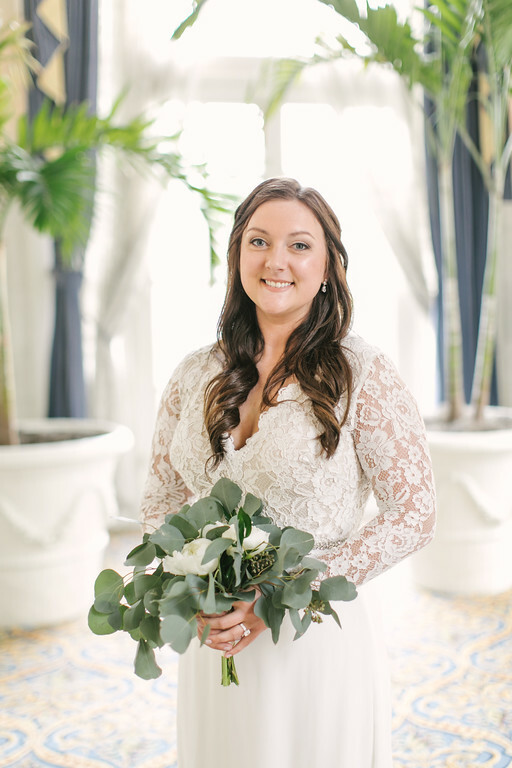 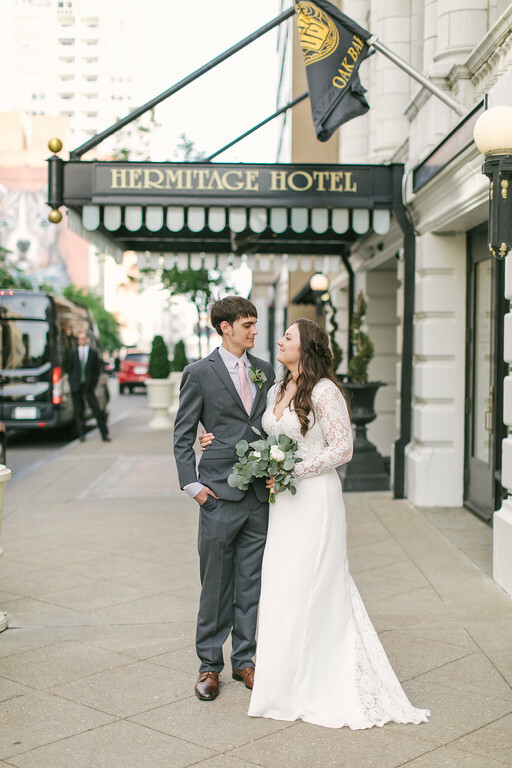 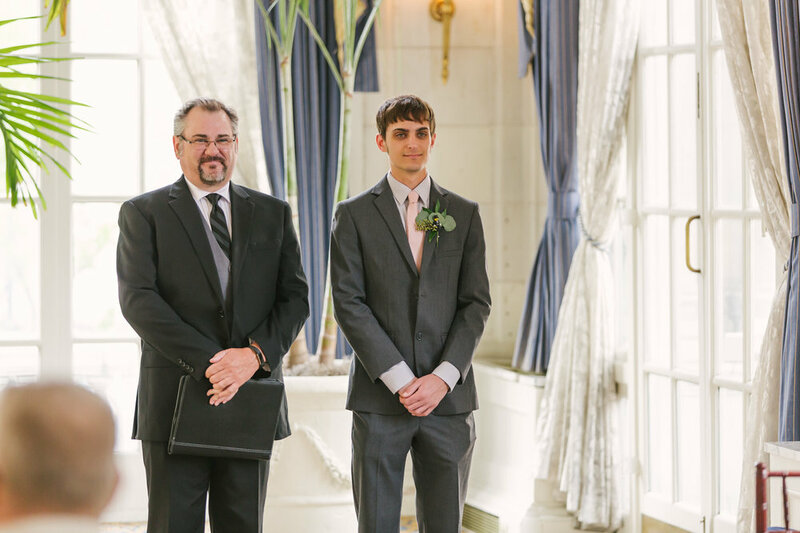 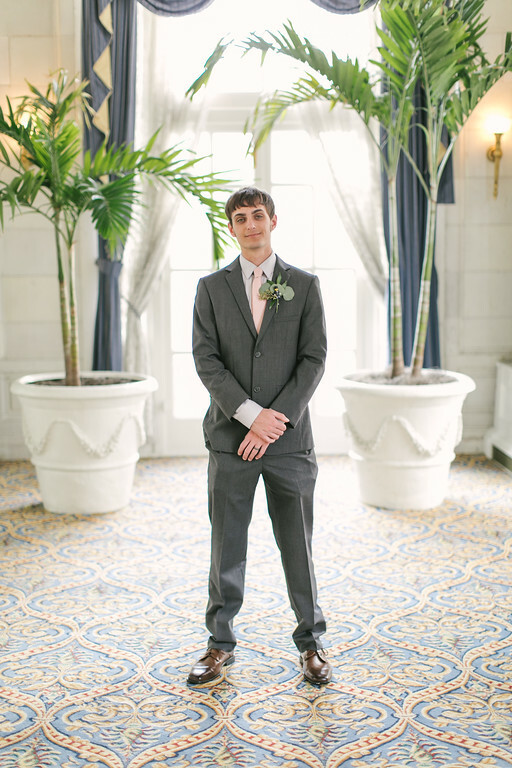 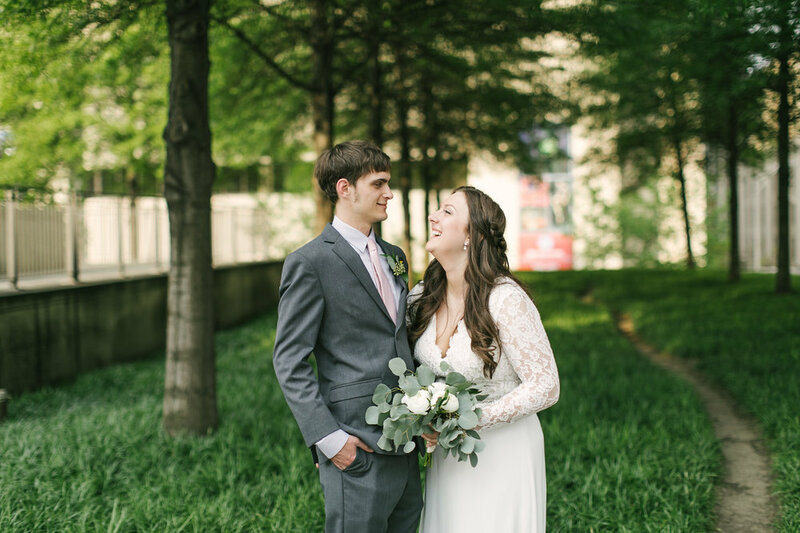 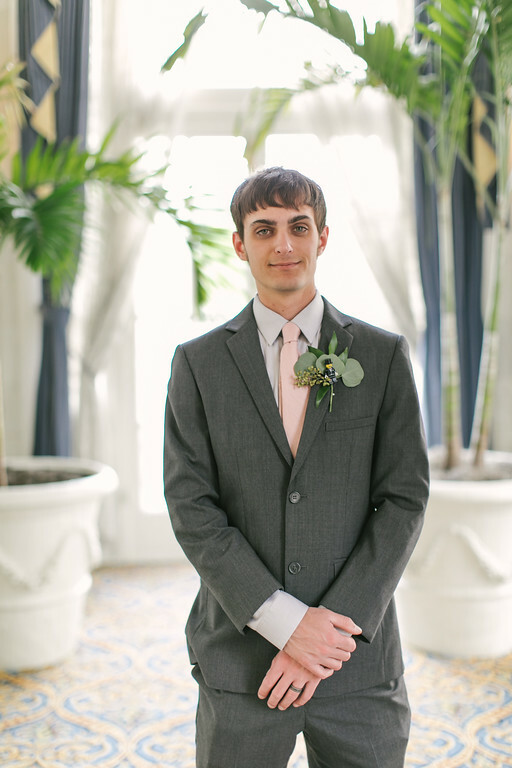 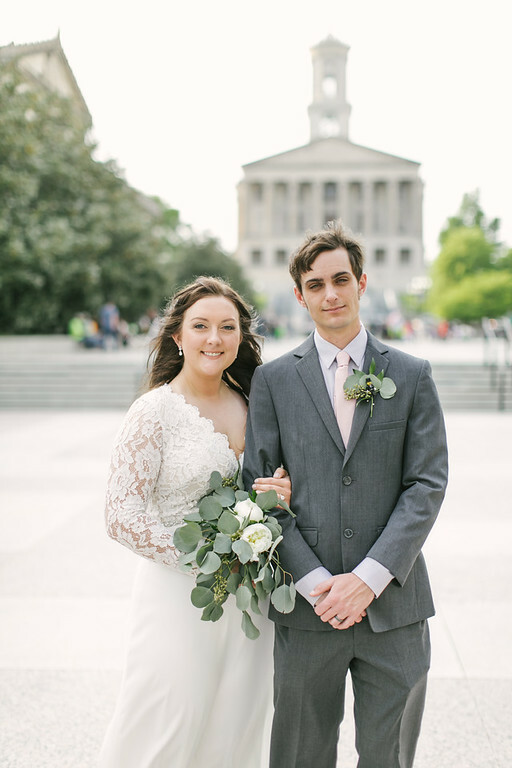 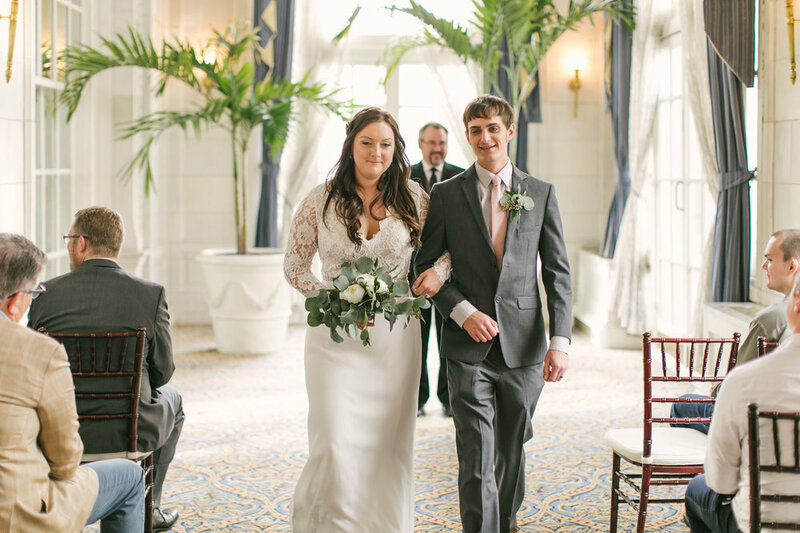 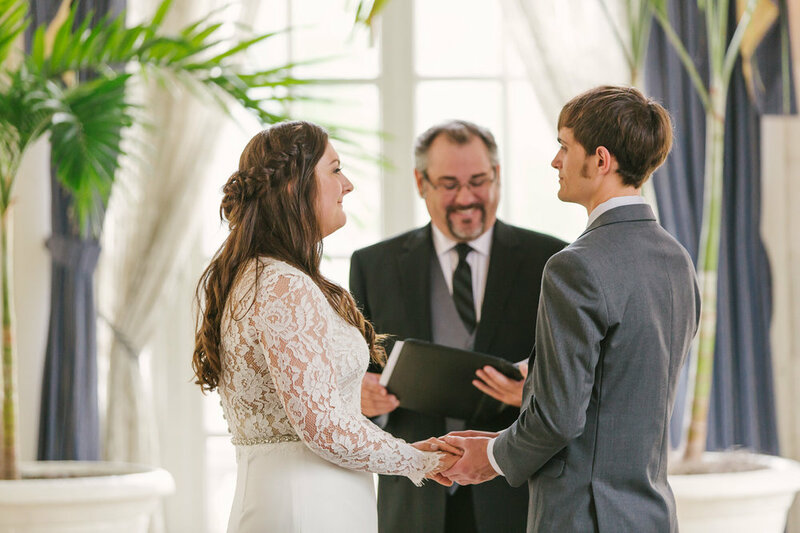 They met their family and friends in Nashville, TN at The Hermitage Hotel to exchange vows and get married! 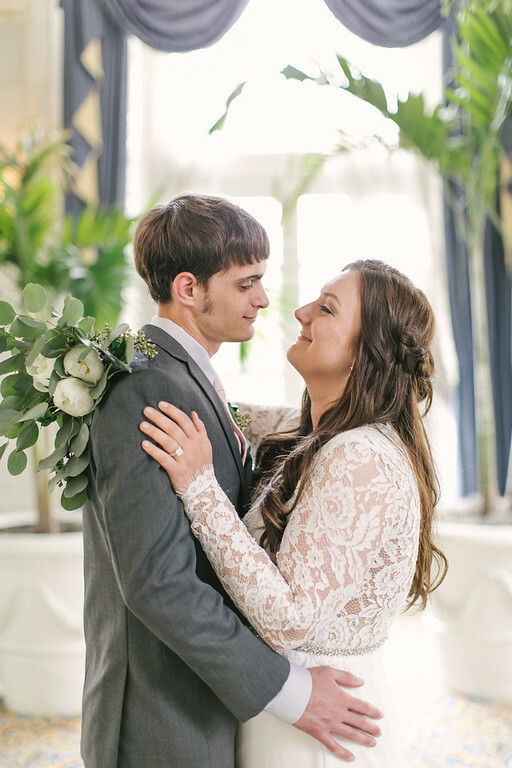 One is from FL and the other from NE. 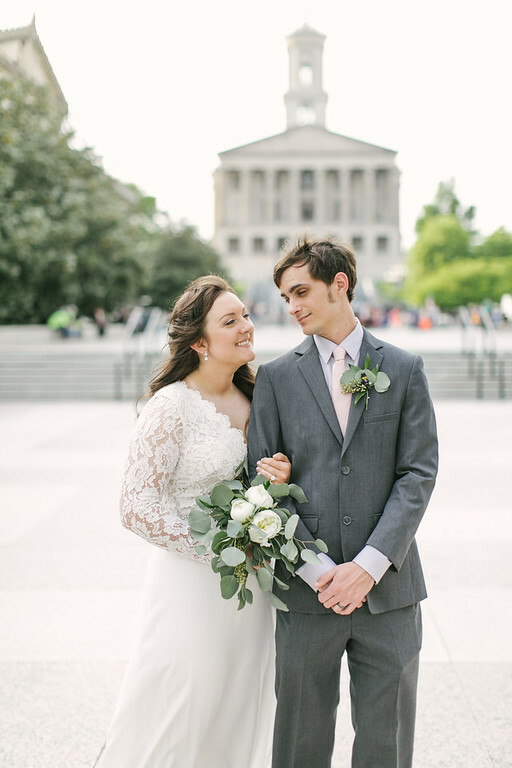 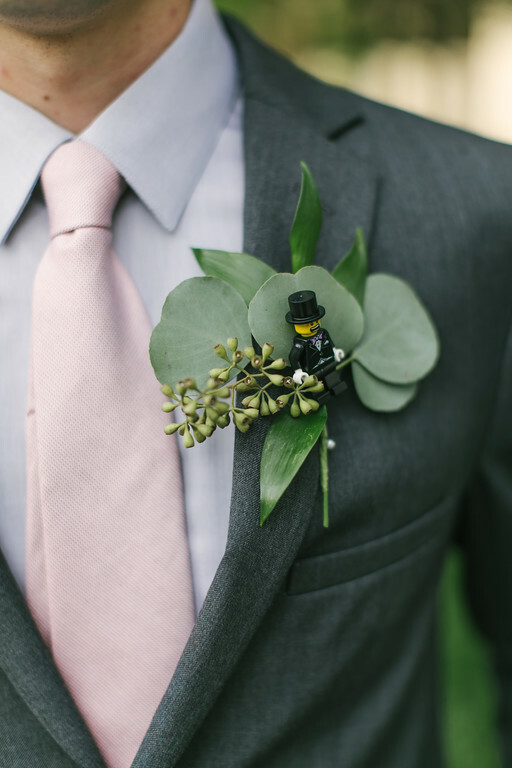 They chose Nashville as their destination to get married as a half way point for both families. 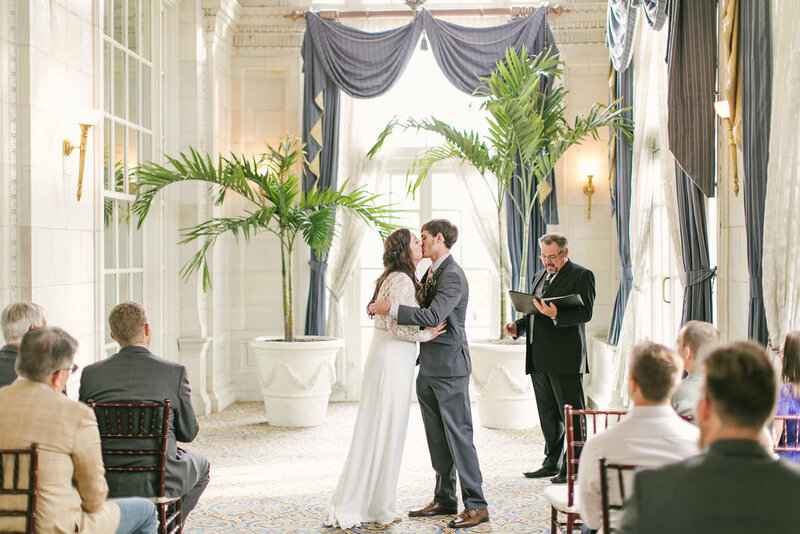 The light filled room of the hotel was the perfect spot to become one. 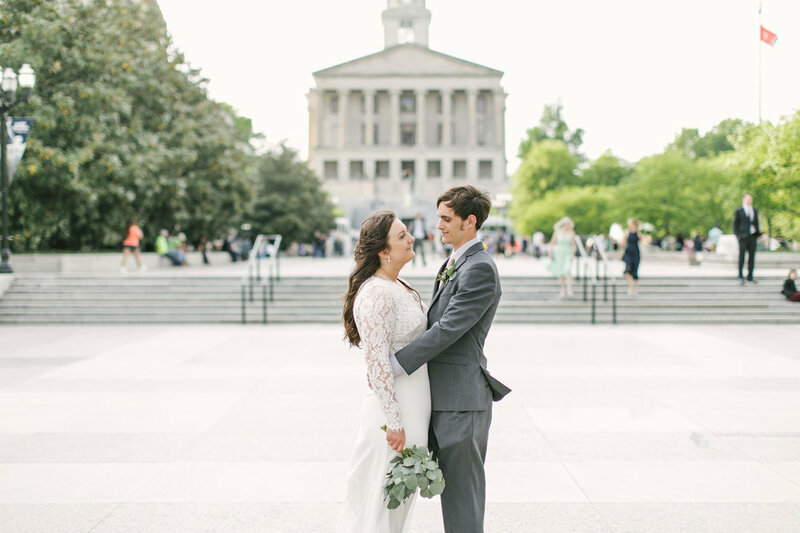 You can look out the windows and see the streets of Nashville and the capital.